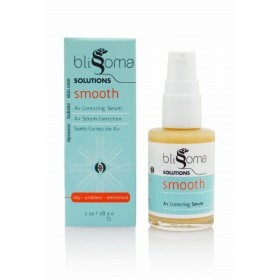 Smooth correcting serum performs at the top of the class with non-drying herbs to bring troubled..
New product! This super effective natural deodorant comes in a handy stick form and includes moisturizing mango butter and natural oils as well as anti-irritant, sweat absorbing and stink-busting powders. 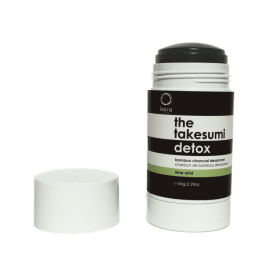 No toxins, no problems! 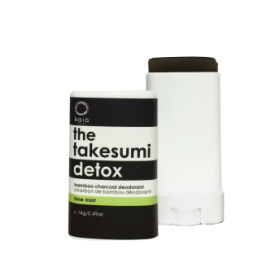 This formula will keep odor at bay for anyone. 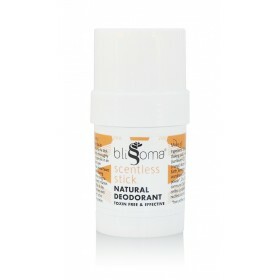 Like many natural deodorants it includes baking soda which absorbs and eliminates odor extremely reliably. Due to many reports we've seen of people reporting irritation from some baking soda deodorants we worked with our recipe to create a more balanced, skin-friendly formula so even sensitive types could enjoy powerful odor protection. 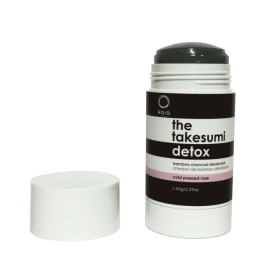 There is about half the baking soda as in other products, which is less problematic for your skin's natural Ph levels, yet we've retained all the efficacy. 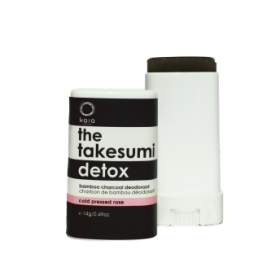 Sweat and odor absorbing powders help top off our new solid deodorant recipe. Anti-irritant Zinc Oxide coats and helps calm sensitive pits. 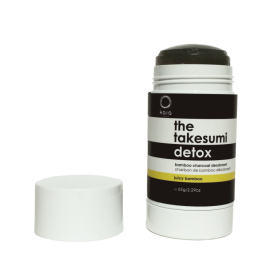 Bentonite clay helps eliminate toxins from the body and Diatomaceous Earth and Organic Arrowroot Powder absorb some sweat. As some people have allergies to essential oils we've kept this recipe completely scent free. You can layer it with your favorite natural perfume if you like and not worry about it competing or just smell like your clean self. Mango butter and the other base oils used are also nonallergenic for most people, making this an extremely mild and widely applicable recipe. This formula took many months in development as we tried to create the ideal combination of odor protection and mildness on skin. 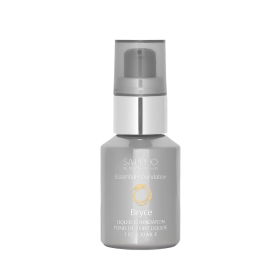 We tested many versions and this one spreads beautifully on skin in the perfect layer - not too thick or thin - and does the job just right. The stick format allows you to apply it without fingers which some folks very much prefer. 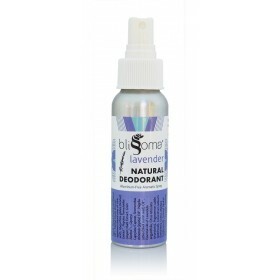 Extra strength odor protection, unscented, absorbs some sweat, will not stain clothing, great for men, women and teens. Turn dial to advance the stick. Apply thoroughly to clean skin in an even layer. Wait several hours after shaving before using to prevent irritation. Each 2 oz stick is approximately 2 months of daily use. 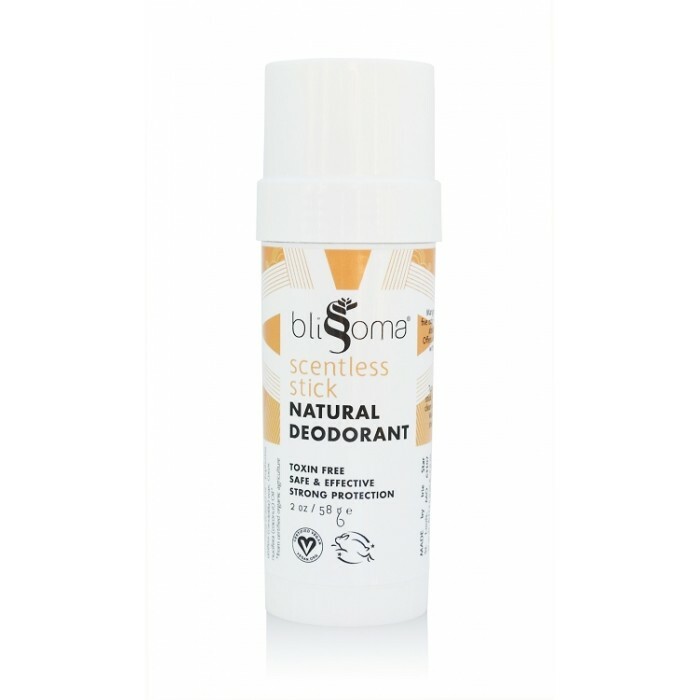 Product FeaturesNew natural deodorant formulas! 3 Mini Aromatic Sprays in Lavnder, Juniper ..